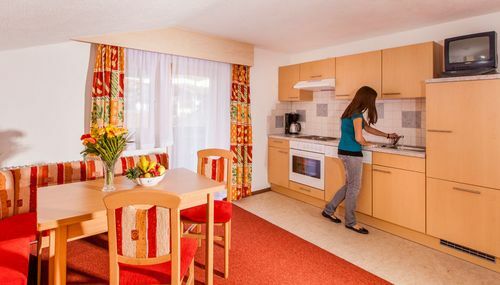 „Apartment franzele“ is perfect all year round - for your summer and your winter vacation. There are two easy drag lifts right next to our house, where most of the beginner’s skiing courses take place. Advanced skiers can enjoy the vast glacier ski resort of Soelden with an impressive number of trails that offer incredibly varied terrain for all levels. Novices and experts alike will love skiing in Soelden. All village amenities - ski school, the ticket counter for ski passes, a grocery store, après-ski bars and restaurants, are just within an easy walk. Oetztal is committed to providing a fun-filled family vacation, all year round. 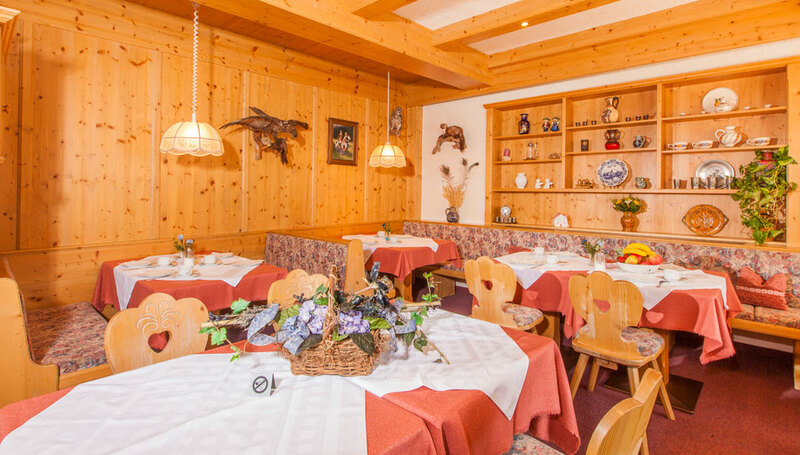 Parents love a vacation in Soelden because they find time to go skiing or hiking themselves and the kids because of the great leisure activities around. 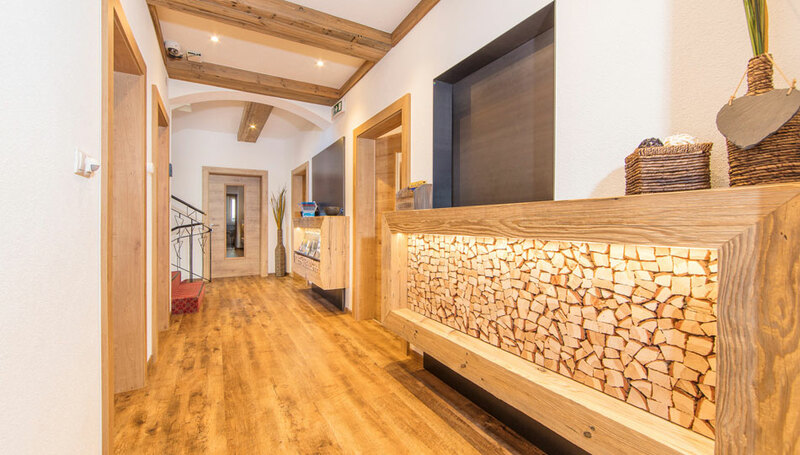 During summer you will enjoy the best deals with the „Oetztal Card“: With a single Holiday Card you can take full advantage of different leisure time facilities. Find out more about the ski resort in Soelden with fun on the slopes directly to our house. We are looking forward to receiving your non-binding enquiry or e-mail! Never hesitate to contact us, we will be happy to help you with any questions you might have!